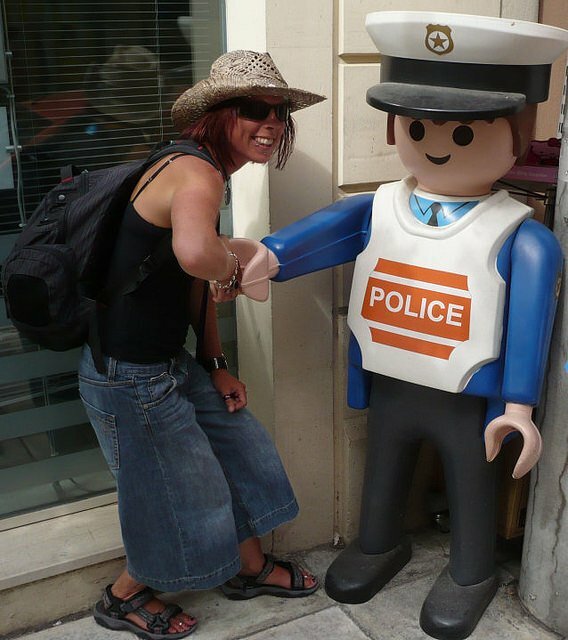 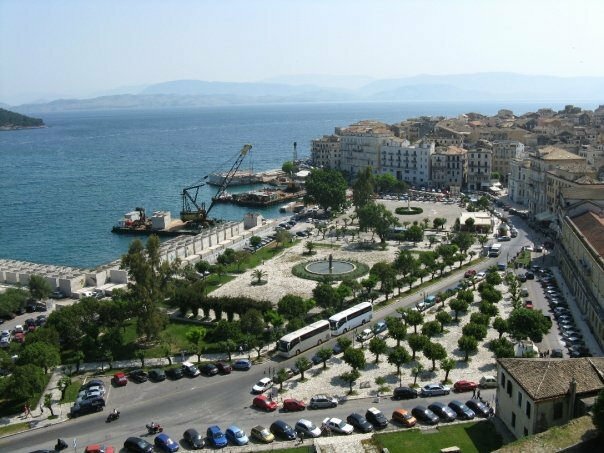 Corfu was one of the first Greek islands I ever travelled to, on my last family holiday at the age of 16. 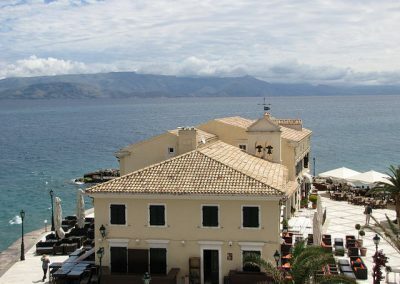 We were based in the beautiful beach resort of Paleaokastritsa on the northwest coast of the island but made good use of the regular local buses in order to explore the towns and villages of Ipsos, Sidari, Dassia, Kassiopi, and Agios Stefanos. 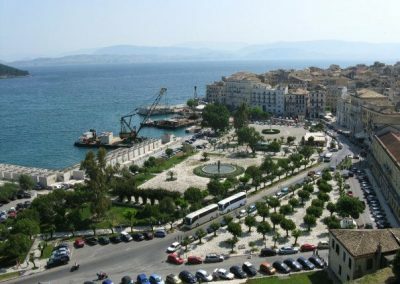 Not forgetting the country’s historic capital, Corfu Town. 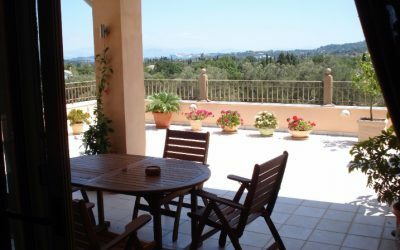 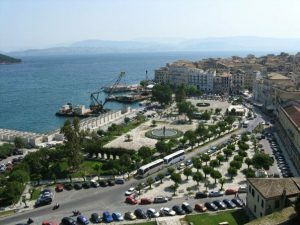 I’ve since returned to Corfu Town on several occasions in more recent years, as it is from here that a regular catamaran runs to the neighbouring island of Paxos – home to my former boyfriend’s mother and step-father. Despite being the principal port of the island and one of the largest and most populated (30,000 inhabitants) towns of the Ionian Islands, Corfu Town is also one of the most elegant island capitals in the whole of Greece. 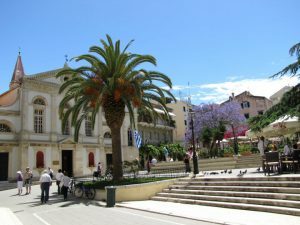 Like us, you’ll probably find yourself passing through Corfu Town on route to another part of the island, or to another island completely, so here’s how best to spend 24 hours in Corfu Town. 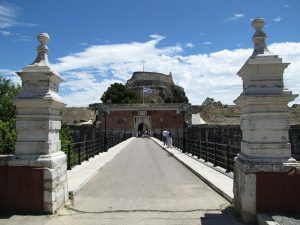 Historically the two fortresses were linked by large walls in order to protect the inhabitants inside, but the walls have since been destroyed and today only two of the original four gates remain. You’ll find the Old Fortress on a small island on the east end of Corfu Town. 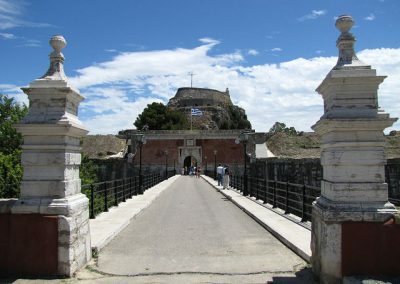 Entrance is via a short stone bridge close to the Espalanade, and through one of the remaining gates – Porta di Spilia. 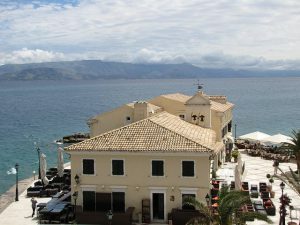 Located just above the old port, Corfu Town’s new fort may not be quite as fascinating as the old one, but it does offer some fantastic views from the top. 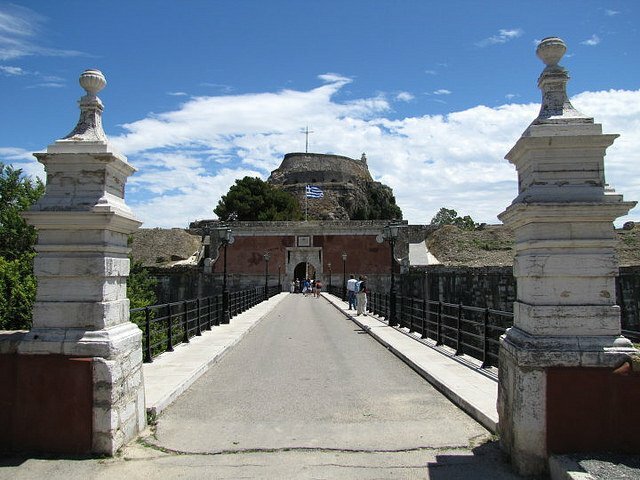 It’s also full of underground tunnels that run all the way to the old fortress and to the original part of town. One of my favourite squares in Corfu Town, especially in the late Spring when these beautiful purple flowers are in bloom. 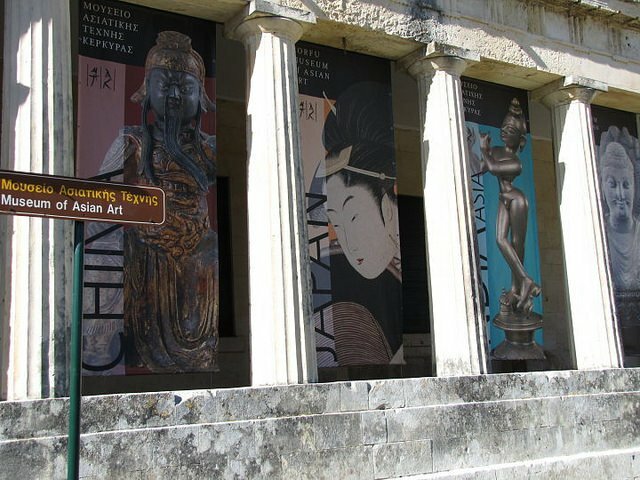 Corfu Town has several notable museums ranging from the Archeological Museum to the Museum of Asian Art. It somehow feels rather bizarre to be admiring Ming pottery in a a British colonial palace in Greece, but the Museum of Asian Art is definitely worth a visit. You’ll find Japanese ukiyo-e prints, Indian sculpture, and Tibetan temple art on display, and there’s a shaded courtyard out the back which offers stunning views across to the mountainous coast of Albania. 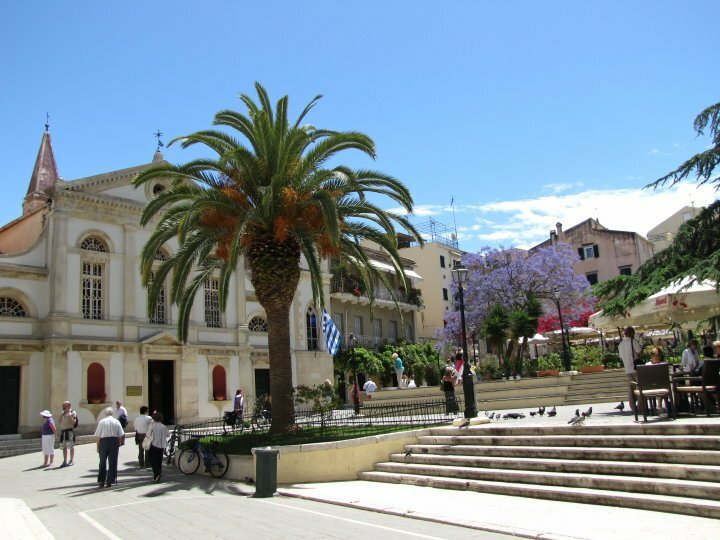 This is one of my favourite spots in Corfu Town. 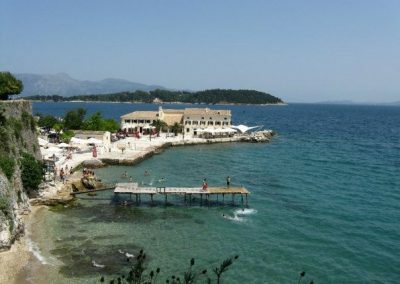 You can join the locals for a spot of swimming, or enjoy a Greek salad and frappé at one of the waterfront cafes with views across to the Old Fortress. 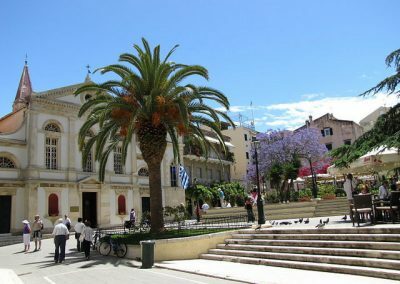 Corfu Town’s cobbled streets are lined with cute little shops selling everything from olive oil, soap, and honey to beautiful silver jewellery and local handicrafts. 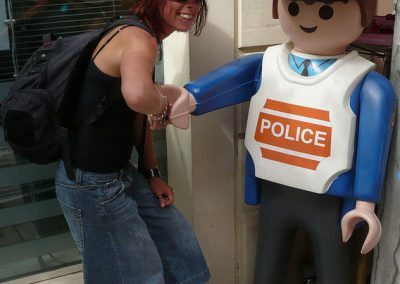 I can’t even remember where I found this guy, but he definitely makes a great prop for some quirky photos, so a little time hunting him down is time well spent. 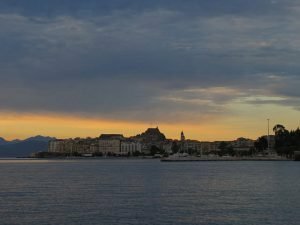 As the catamaran over to Paxos left at a ridiculously early hour of the morning, we were fortunate enough to witness some spectacular sunrises over the water. Sunsets are always incredible but there’s something even better about sunrises; there’s a stillness in the air and a magical sense that everything is slowly beginning to come to life.